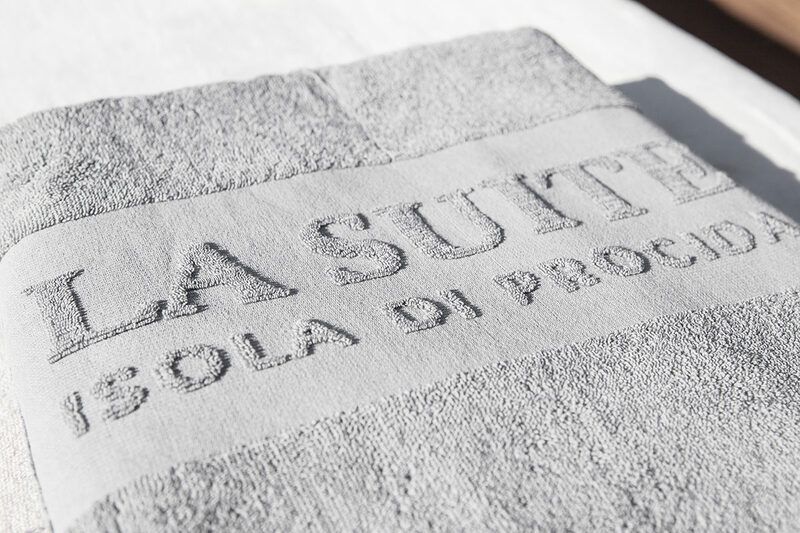 La Suite Boutique Hotel & SPA of Procida offers all of our guests unlimited access to its iconic swimming pool made by lava stone, which can be reached directly from your hotel room. 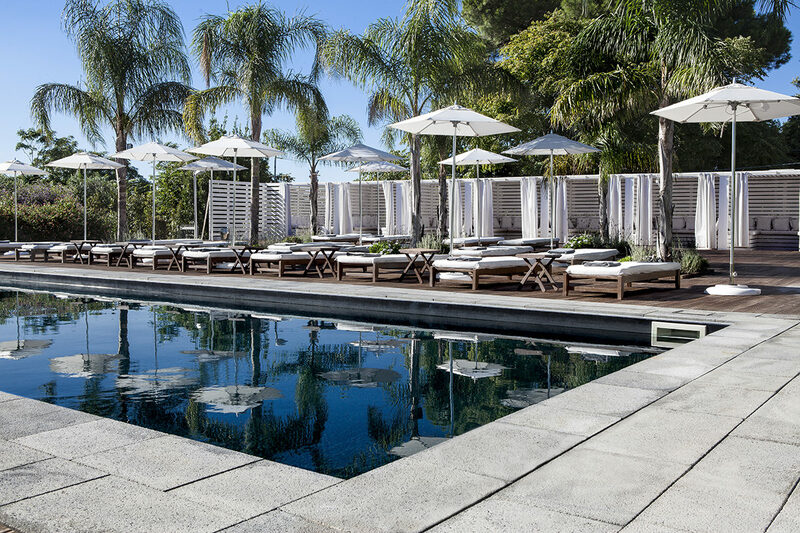 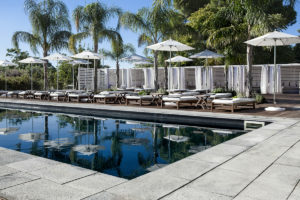 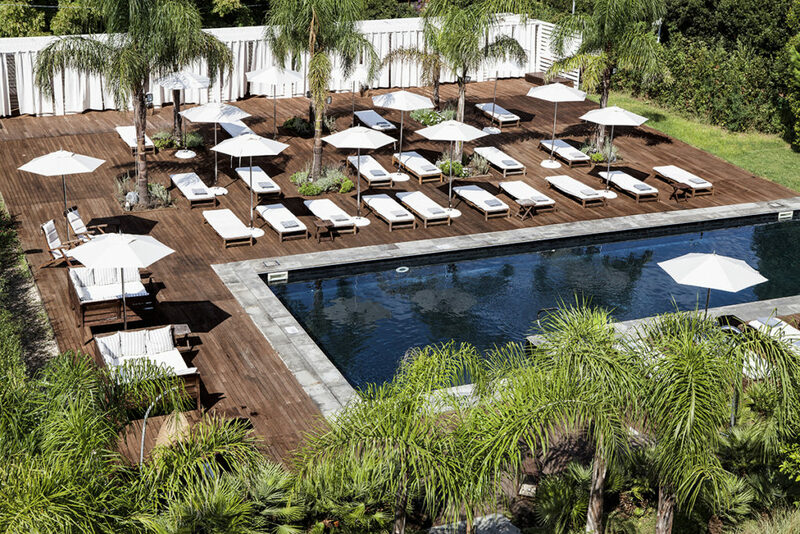 The pool at La Suite Boutique Hotel is available for private events. 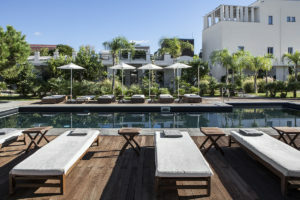 Please contact our Welcome Center to further discuss your needs. 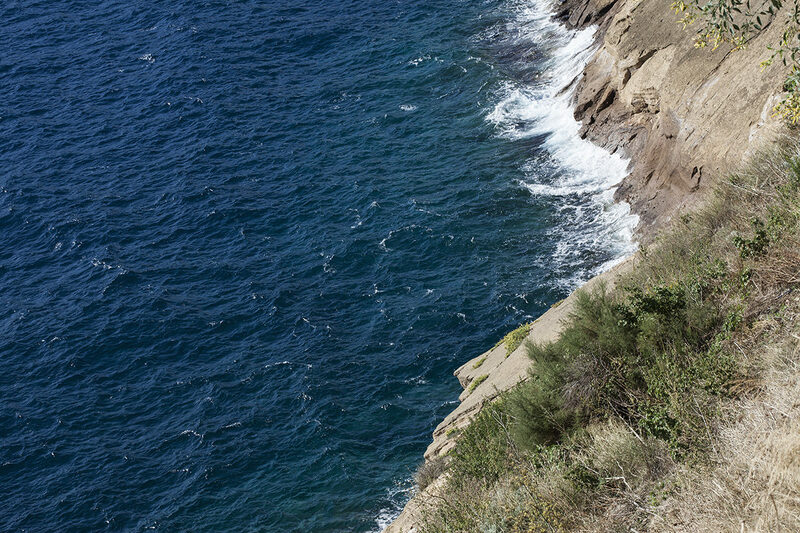 From the main entrance of La Suite Boutique Hotel & SPA, one can walk to numerous, beautiful black-sand beaches such as Ciraccio( 5 minutes) Chiaia (10 minutes), or the cliffs of Punta Faro (15 minutes). 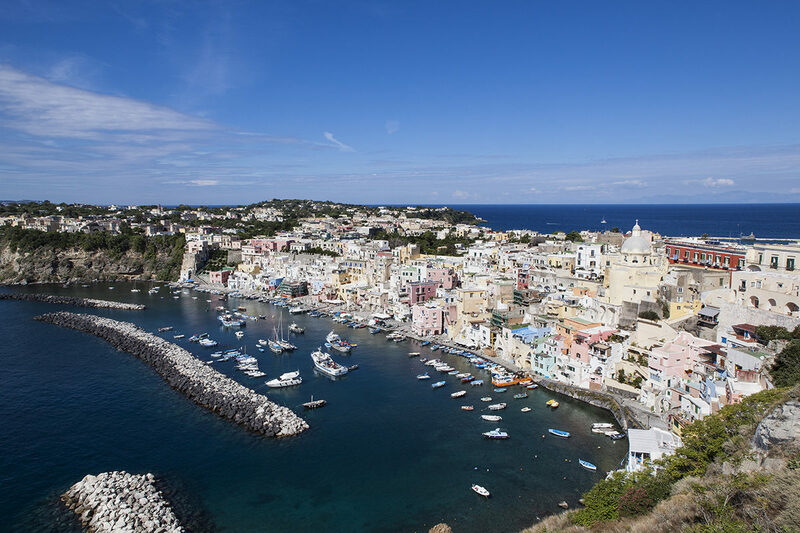 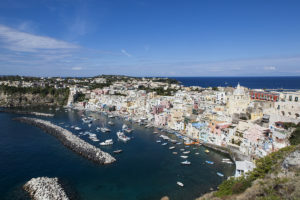 Pozzo Vecchio, the famous beach where Il Postino was filmed, can be reached on foot from the rear exit of La Suite Boutique Hotel, located adjacent to the swimming pool. 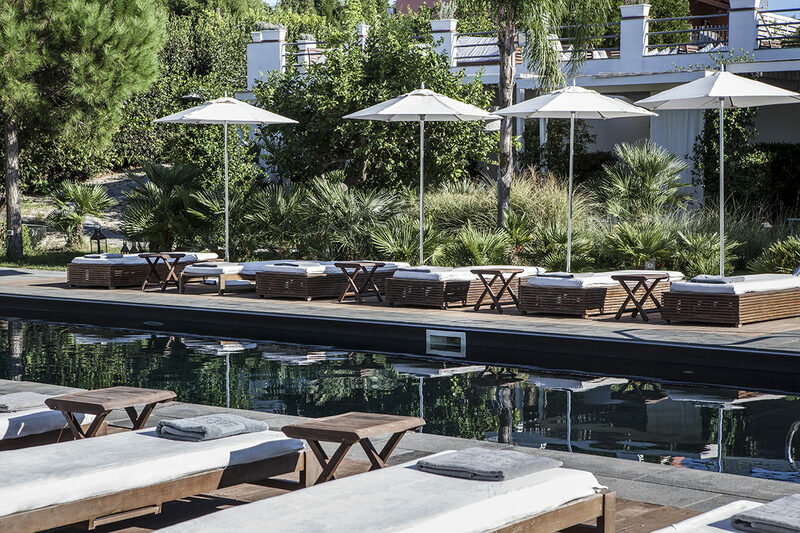 There, guests of the hotel can take advantage of sunbeds, deckchairs and wide beach umbrellas (service to be paid). 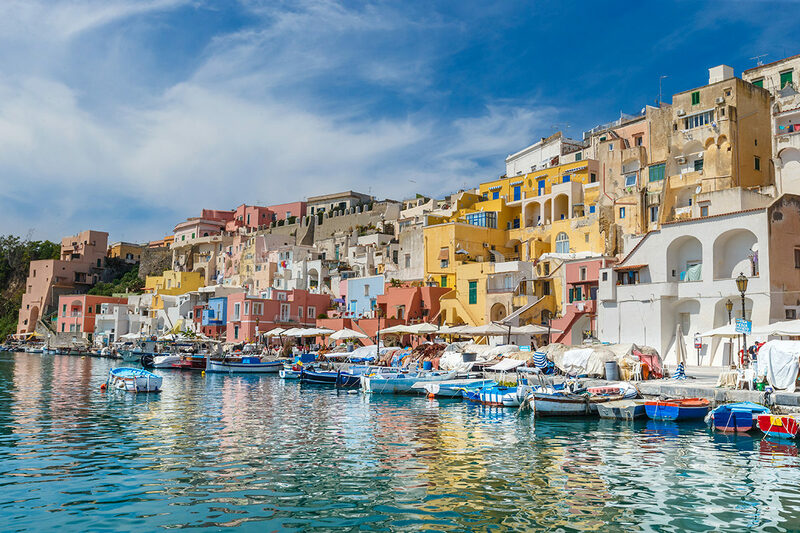 On Ciraccio, Chiaia, and Pozzo Vecchio, there are small bars where one can enjoy panini and other snacks while staring into the sea and listening to the relaxing sounds of the waves caressing the sand.